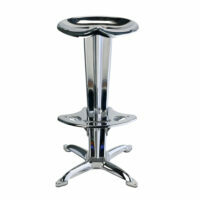 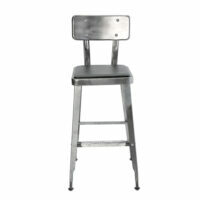 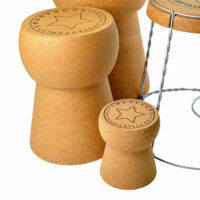 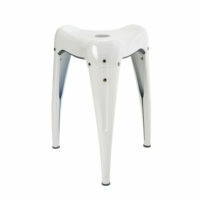 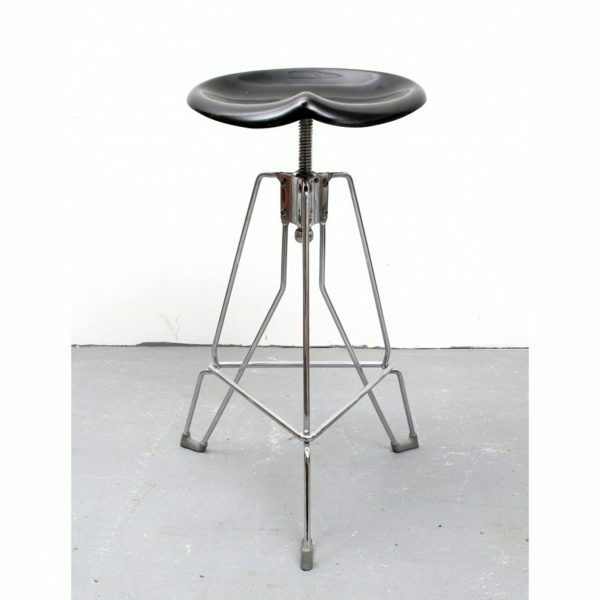 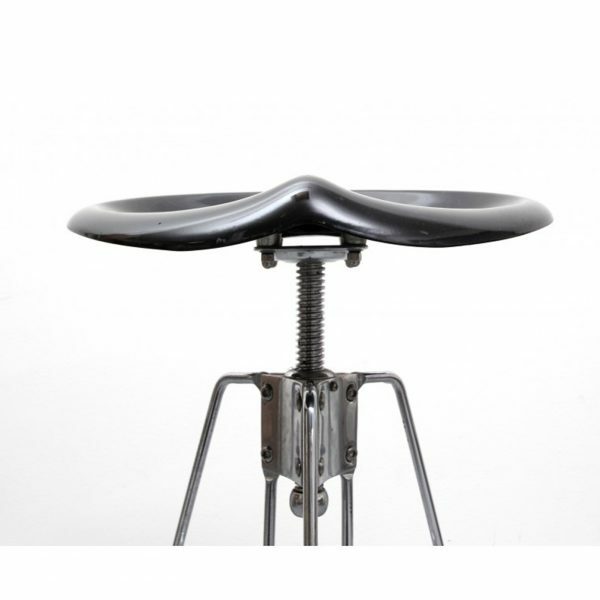 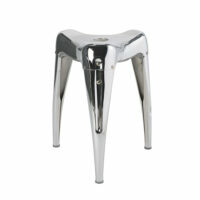 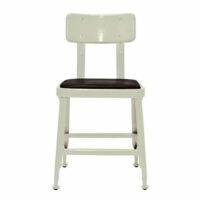 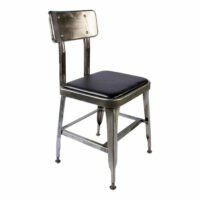 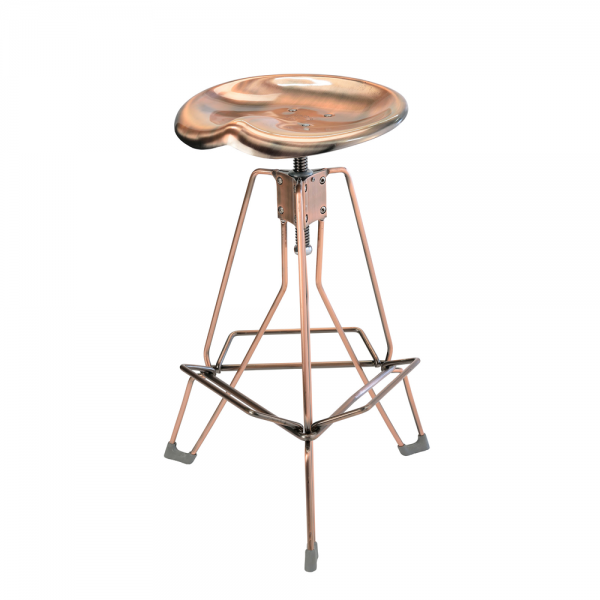 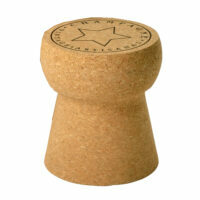 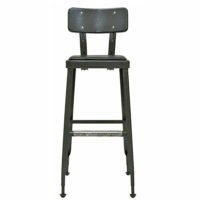 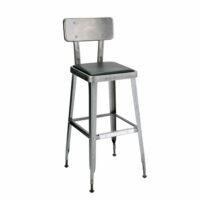 The Clipper Bar stool comes with an adjustable and ergonomic seating pad. 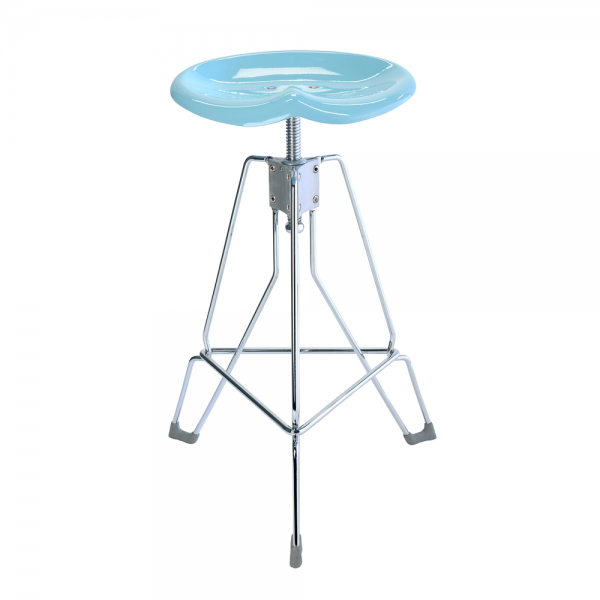 A retro themed design with a modern twist. 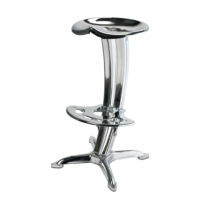 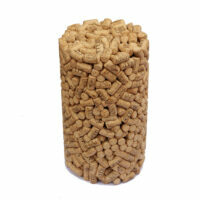 Good for shop furniture, bar or home counter use. 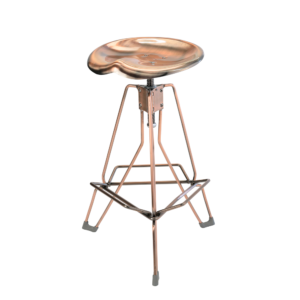 Available in Raw, Antique Copper and Sax Blue.